This leader is packed with an especially soft lead core. Before final assembly, the lead core is specially processed to ensure more flexibility and softness, that´s what gives BottomCord an edge over most other leadcores available. These features ensure, that BottomCord will be pinned down to the lakebed. 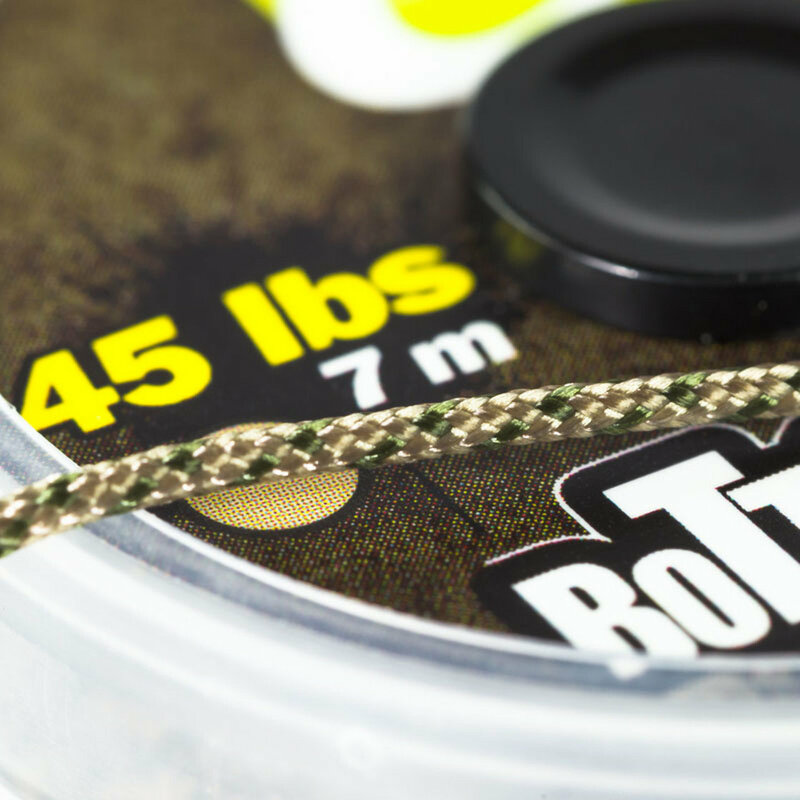 The two-tone material is tightly braided to ensure fish aren´t injured.